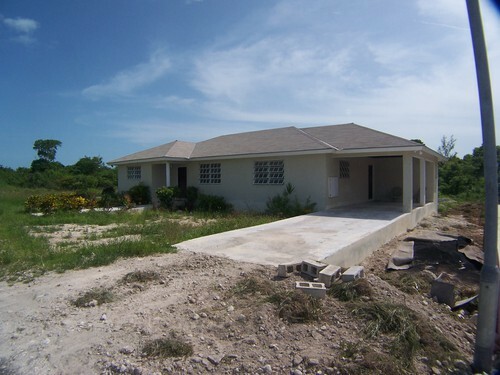 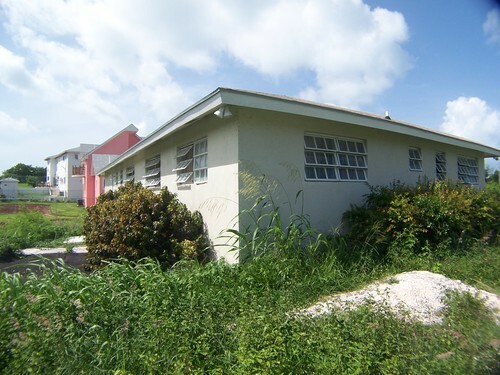 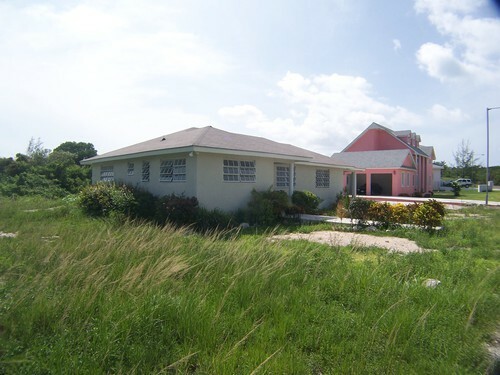 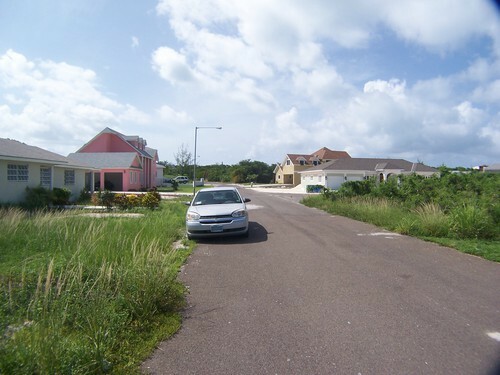 Twynam Estates Twynam Estates-lot # 258 in The Eastern District of New Providence This three bedroom, two bath house, fromt/dining rooom, kitchen and laundry with a covered garage in nestled on a quiet street in Tywnam Heights. Subdivision has paved roads and all of the utilities. 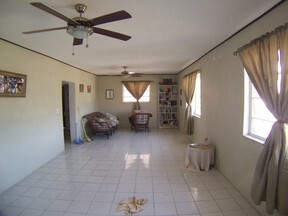 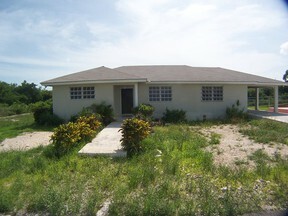 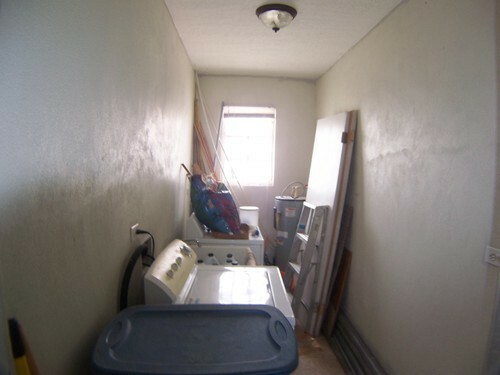 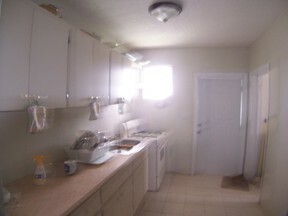 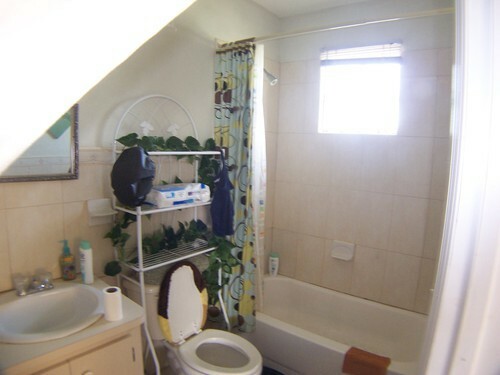 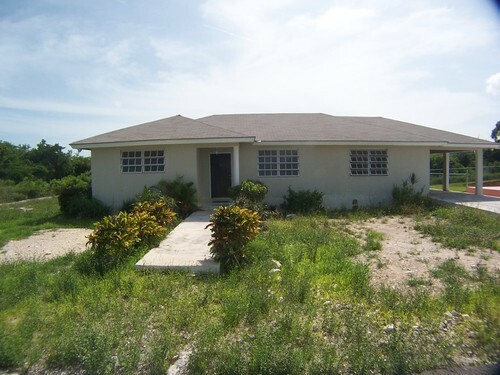 It is located on a great residential neighbourhood and a short walk/cycle ride form Yamacraw Beach.